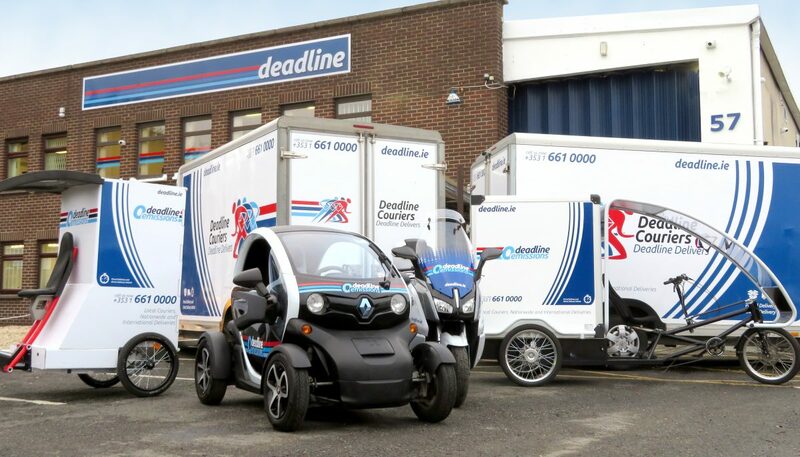 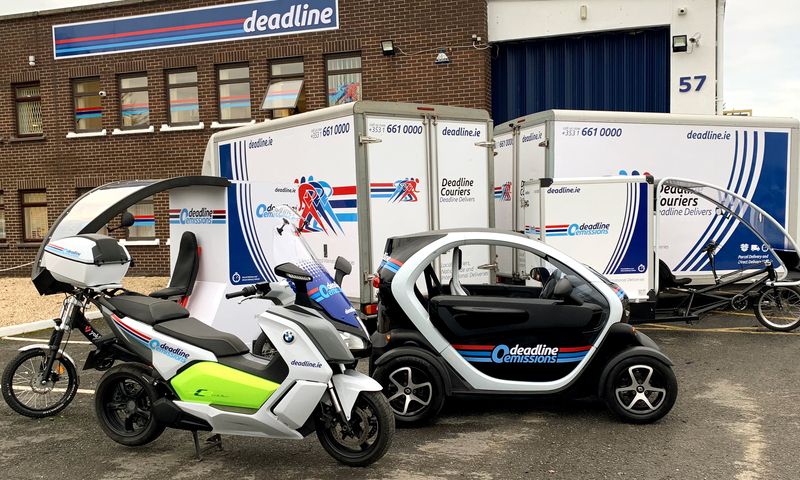 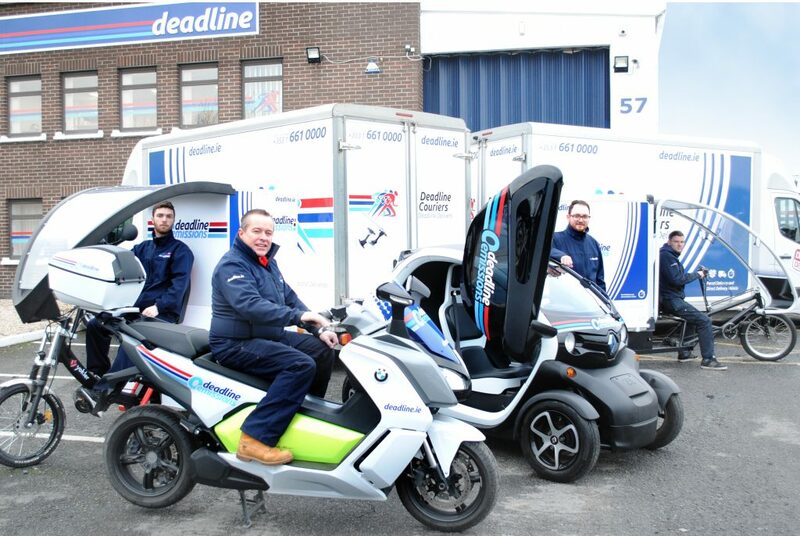 Currently comprised of two specially adapted bicycles, a Twizy and a BMW C1 Evolution electric motorbike, our new fleet create no emissions that could pollute or be harmful to the environment. 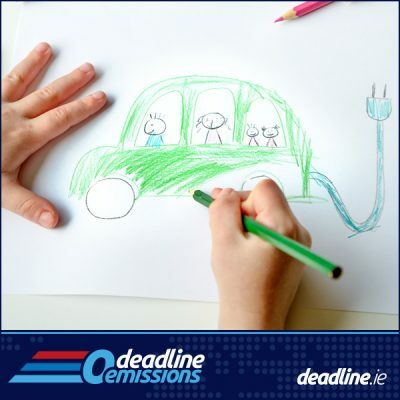 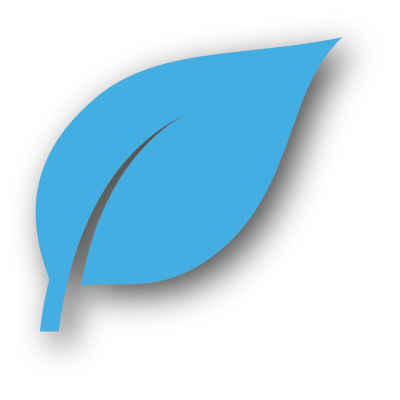 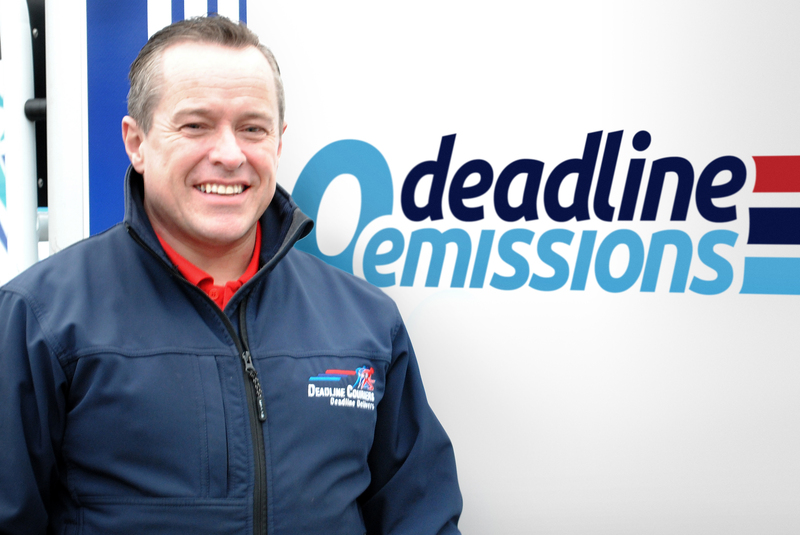 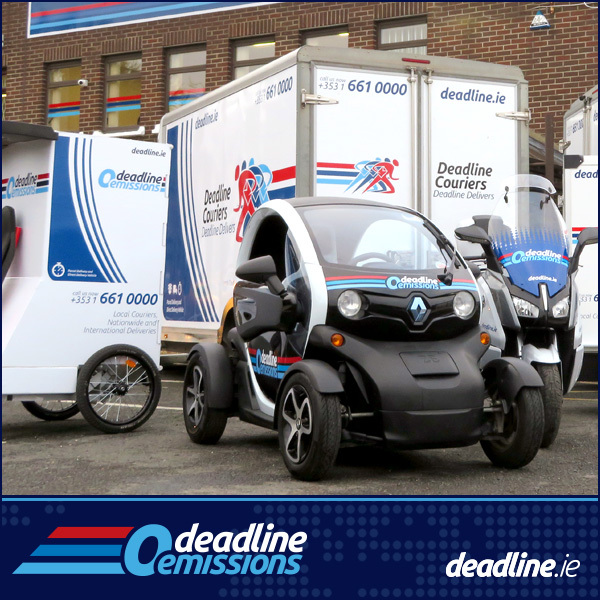 As one of Dublin’s leading courier companies, we acknowledge our responsibly to find alternative methods of conducting business, ensuring we do so in the least environmentally damaging way possible. 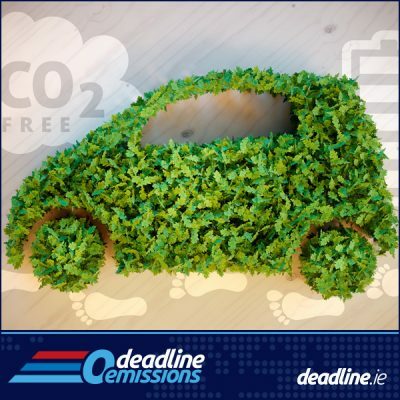 In 2018, the Irish Government revealed its aim to make Ireland a leader in climate change policy and we are proud to be making key changes within our business to help Ireland reach this goal. 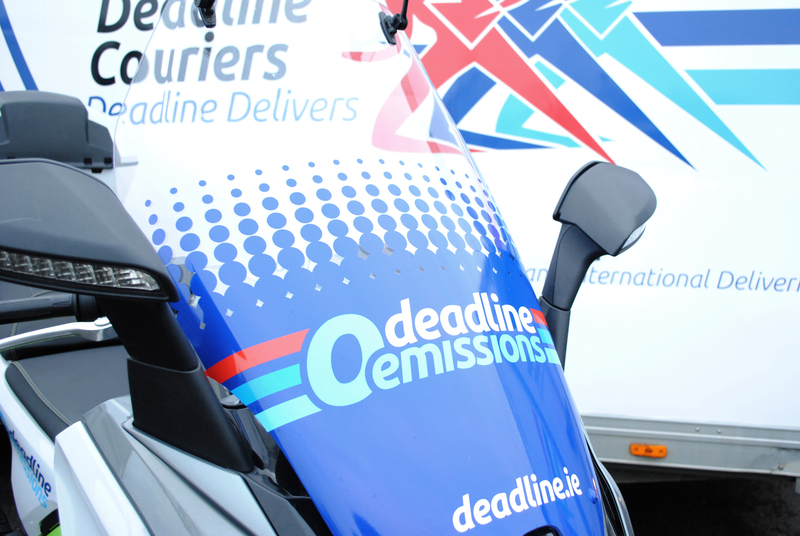 Call our customer support team at 00353 1 6610000 or email help@deadline.ie to avail of this service.